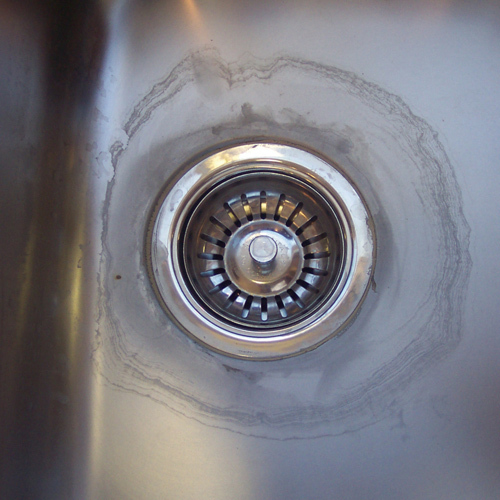 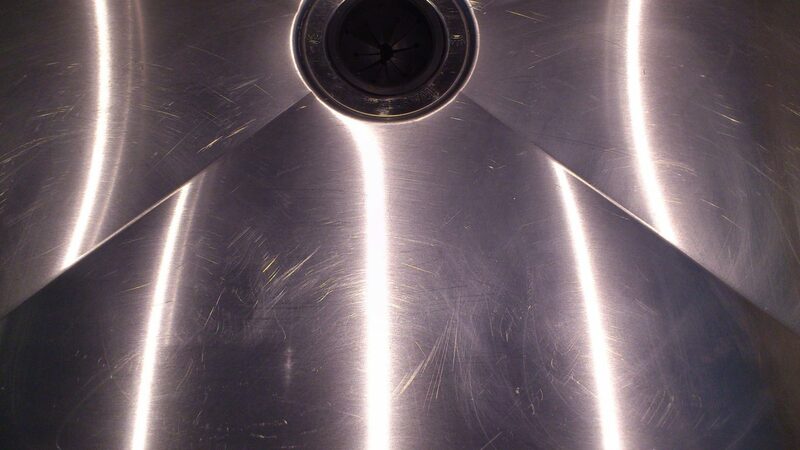 Stainless Steel Repair - Better Solutions Ltd. 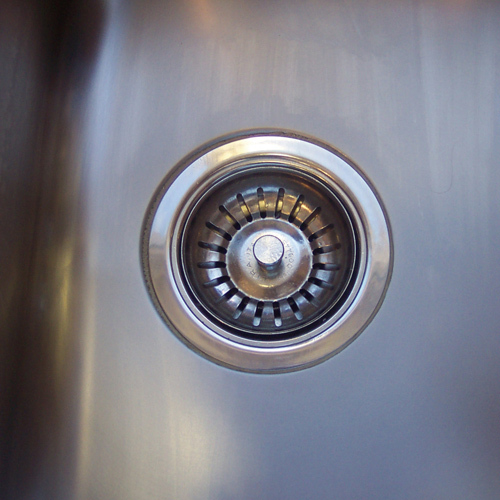 Restore your appliance to pristine condition. 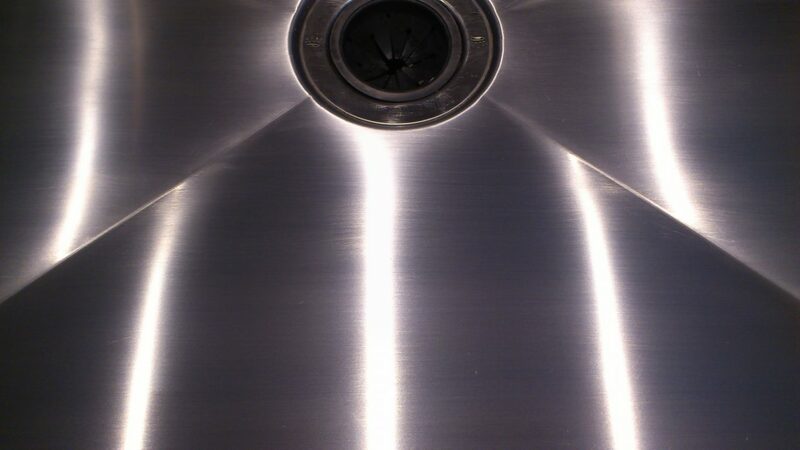 Stainless steel is currently one of the most popular choices for appliance. 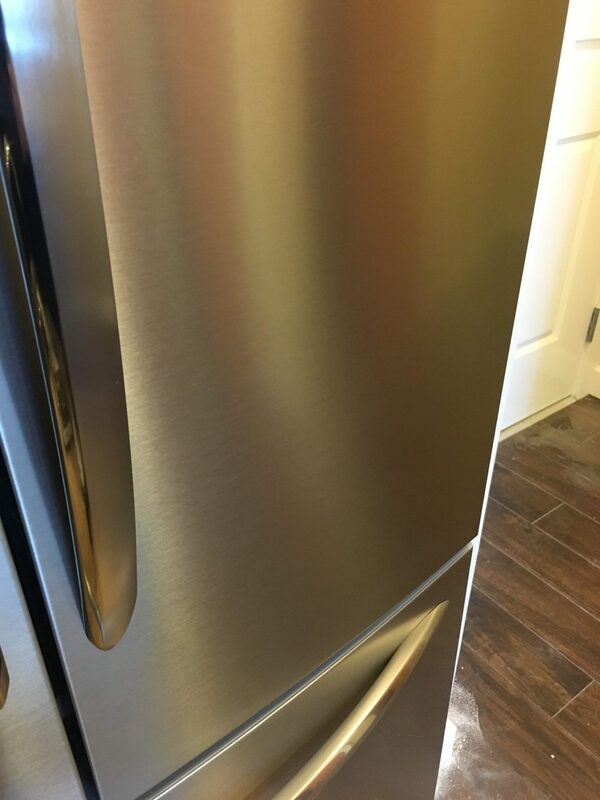 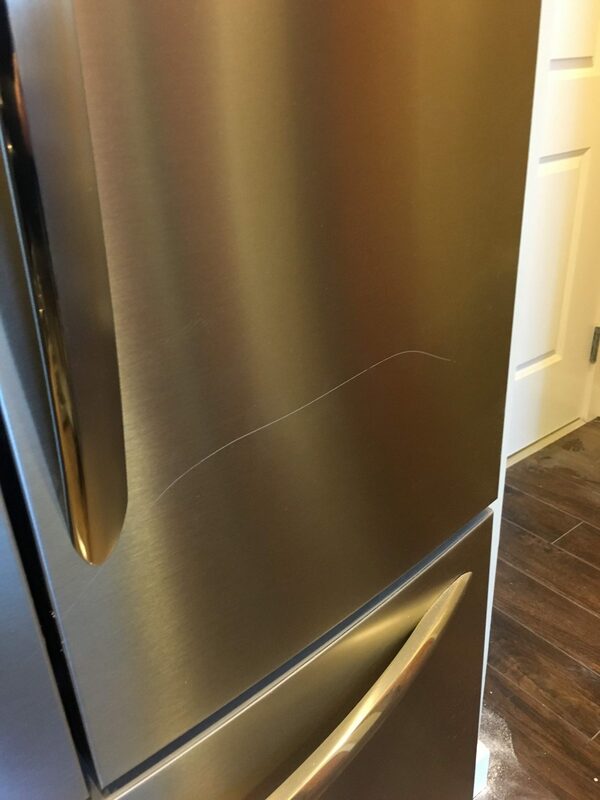 However, surface damage (scratches, chemical stains, heat scorching, corrosion, or rust) will make an expensive stainless steel appliance look old and worn out well before its time.